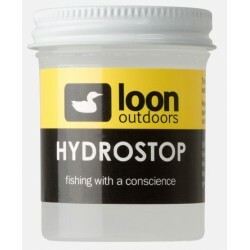 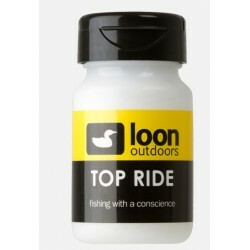 Gels and liquids for keeping dry flies and indicators floating high. 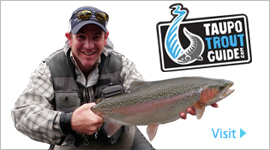 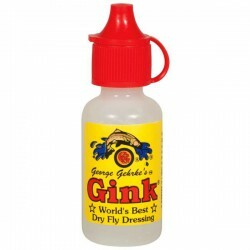 The #1 Dry Fly Dressing Sold Worldwide. 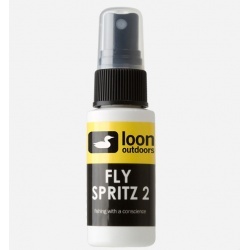 Fly Spritz 2 is the fastest way to get a floatant on a dry fly. 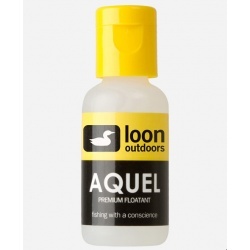 This premium gel floatant is the world's best fly floatant.